49 CFR specifies the requirements that must be met to transport hazardous materials appropriately in the United States. 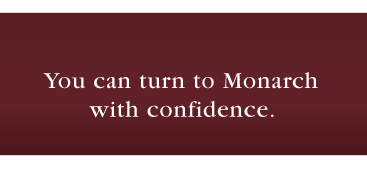 These regulations apply to all modes of transport: road, rail, air, and sea. 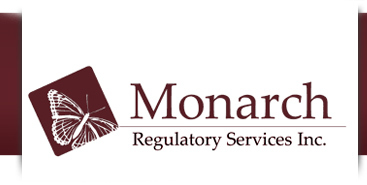 To help meet the requirements set out under 49 CFR, Monarch Regulatory Services offers a number of different services.